The Florida Board of Health has suspended thousands of healthcare licenses over defaults on student loans many used to earn their licenses. 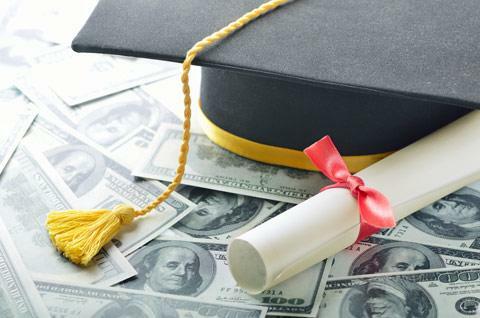 But many are concerned that the new crackdown may only worsen the student loan crisis. The revocation of licenses came after the student loan industry lobbied the government to enact punishments for those who can’t or won’t repay the money they borrowed.According to ABC Action News, only Florida is enforcing this law as of right now. The state also has the power to garnish up to 100% of a worker’s wages until the loan is repaid and the license is reinstated. Under Florida law, once the state suspends a license for student loan default, the only way to get it back is to pay a fine equal to 10 percent of the balance, plus other costs. “We’re not saying that people shouldn’t repay their loan,” said Arkovich. And anyone with a basic understanding of economics could comprehend this. If they aren’t paying their loans while they have an income, what makes anyone think they’ll start paying the loans once they have no income? “You take their license, you take their way of working, how are you going to get your lump sum?” said registered nurse Andrea Chandler. 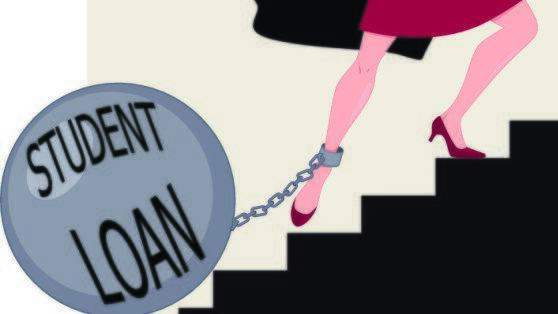 Dr. Gabriel Picone, an economics professor at the University of South Florida, said the decision to suspend licenses for nonpayment of student loans puts a strain on both employers and patients. Health care workers are already in short supply and those who lose their licenses will likely go from earning paychecks to depending on taxpayer-funded welfare. “It’s trying to take too much away,” Picone said. Florida law requires 45-days written notice before the state can suspend any licenses because of a default on student loan debt. Experts say if you get one of these notices,you should immediately contact your lender to try to negotiate a repayment plan.